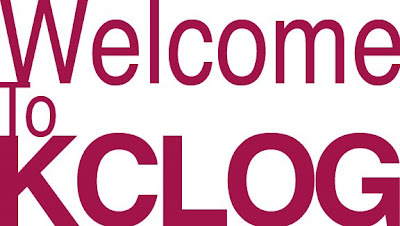 Hello everyone and welcome to KCLOG! KCLOG (pronounced Clog, like the shoe) is an incarnation of K Chatterson NYC LA which started as a journal but morphed into something bigger. The idea behind KCLOG is to invite artists and art writers to post from cities around the world on the art and cultural activity around them. Some will post on a regular basis and others will participate on a project basis. K Chatterson NYC LA will be discontinued but will remain up to serve as an archive to KCLOG. Kris Chatterson, an artist living and working in NYC. Cole Case, an artist living and working in Los Angeles. Seann Brackin, an artist working in Madrid Spain. If your on Facebook please add us to your blog network.